Feedscrew, Barrel, & Valve Manufacturer Texas | R. DRAY MFG. With almost 50 years of feed screw design and manufacturing expertise, R. Dray has developed innovative solutions that redefine the standards of efficiency in the plastics manufacturing industry. Since patenting the first and most widely used basic barrier screw design in the United States in 1972 (Patent # 3,650,652), we have been the leaders of industry advancing patent technology. If you have a production goal in mind, R. Dray can evaluate your process, design and manufacture the most cost effective solutions to meet your needs. We offer a full range of innovative patented mixing screw technology, barrier screws, multi-stage vented screws, patented injection molding valve technology, and replacement barrels and components to meet any Plastic Extrusion and Injection Molding challenge. Let us custom design a solution to maximize your productivity! We were the first to guarantee performance in the Plastics Industry. Other companies may claim to be the performance leader in design technology, we go a step further - we guarantee that our designs will outperform all others - and have guaranteed this for over 40 years! An optimized screw design is vital for efficient processing in both Extrusion and Injection Molding applications. R. Dray manufactures barrier screws, mixing screws, and multi-stage vented screws - guaranteed to outperform. Injection Molding repeatability is crucial. 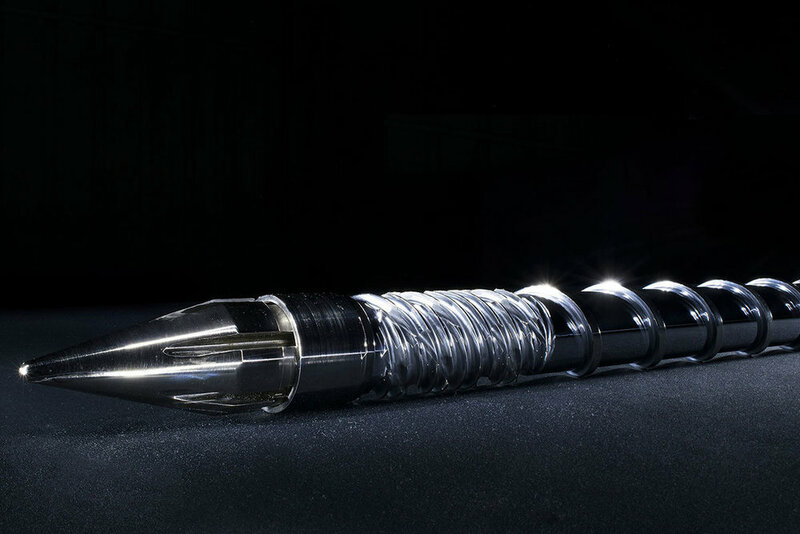 R. Dray offers a range of screw tips that have proven to outperform OEM style valves, reduce cushion variation, reduce decompression, and improve shot-to-shot repeatability. R. Dray can supply replacement barrels for any Extrusion and Injection Molding application. Quality, wear resistance, and corrosive resistance should all be taken into account when pairing a barrel with processing requirements. Our screw and barrel repair service can reduce your downtime and save you money! Feedscrews can be rebuilt many times to maximize your initial investment. Relined barrels can perform equal to or better than original condition. Talk to us before you scrap worn equipment! We can inspect the condition of your screws and barrels on-site and off-site. 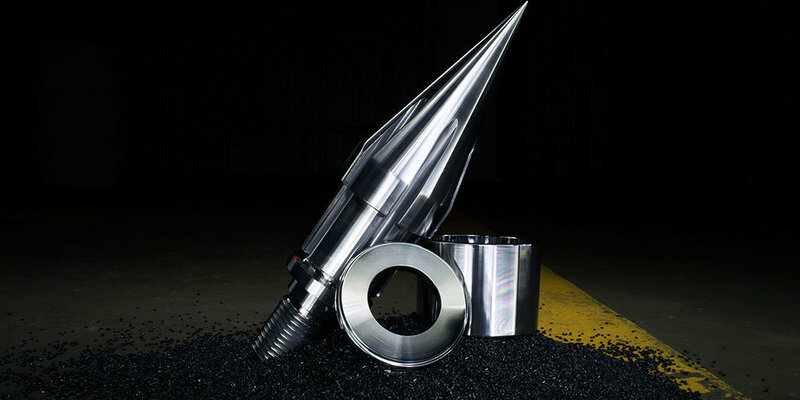 Feedscrew and barrel maintenance will reduce your overall downtime and loss in production. When we evaluate your components we look for opportunities for improvement in productivity and quality. If you have an troubled application, would like a free quote, or want to know what we can do for you - we'd like to hear from you! Feel free to reach out with any questions your team might have. There's a reason why some of the largest resin processors in the world depend on us.